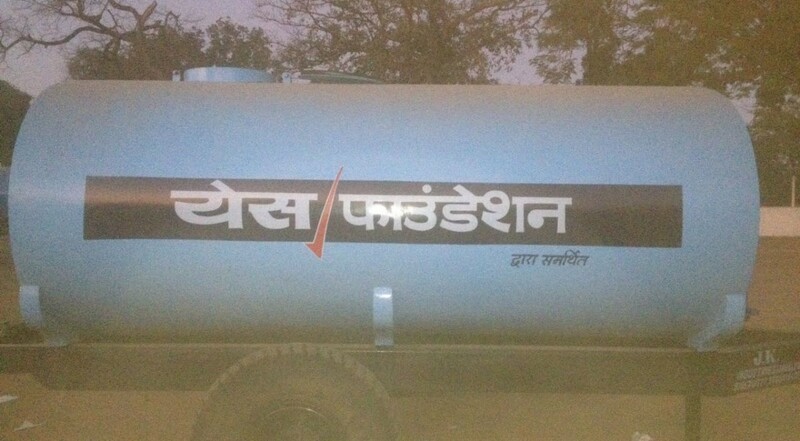 Satyakam Jan Kalyan Samiti (SJKS) has started working with YES FOUNDATION to do monitoring of 250 water tankers distributed among 250 Gram Panchayats in Chhindwara district under Water Security Project of YES FOUNDATION. 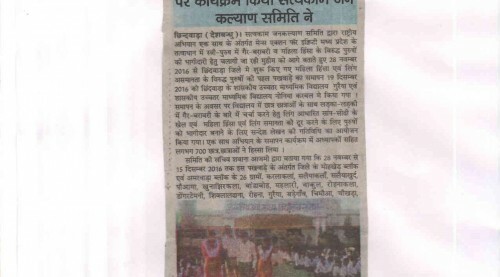 YES FOUNDATION is the social development arm of YES BANK, India’s fifth largest private sector bank. 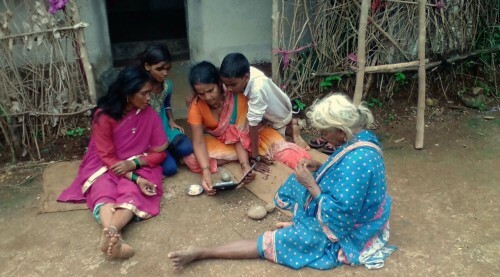 In this monitoring process we are conducting discussion with community, collecting data about water distribution from Head of the Gram Panchayat, organizing focused group discussions and collecting stories from the ground about their experience related with water distribution and problem of drinking water.